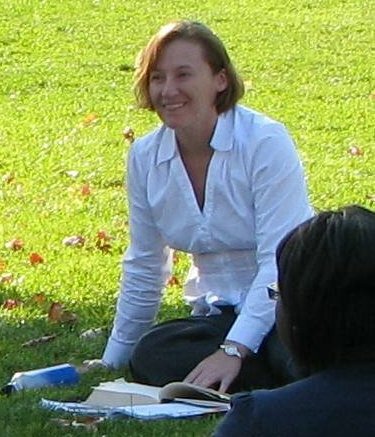 Holly Swyers earned her PhD in Anthropology from the University of Chicago. She now works at Lake Forest College, where she researches and teaches about contemporary U.S. culture. She considers how communities are formed and maintained under capitalism and the basis by which children and adults are drawn into relationships with one another and with institutions in bureaucratic societies. As part of her research, she has looked extensively at the 19th and 20th centuries and has used Chicago as a field site. She was attracted to the Virtual Burnham Initiative for the possibilities it presents for forging links between past and present and contributing to community imaginings of Chicago and the surrounding region.